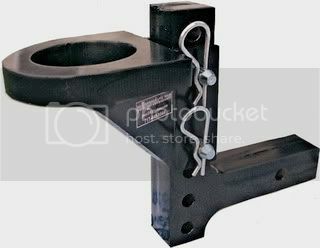 i need a pullin hitch that goes in the receiver... can you get my a price please?? ill let you know i might build my own... got a number i can call you at?? I used the two position hitch fo my build. Jamar was good to deal with even when i didnt know where my hitch was at (mainly i am impatiant). When I bought mine like last year or something it was like next to nothing in cost haha. I love the hitch, I actually talked to one of you guys at schieds last year because you saw it on my truck. Great product keep up the good work! See you at SDE this year!